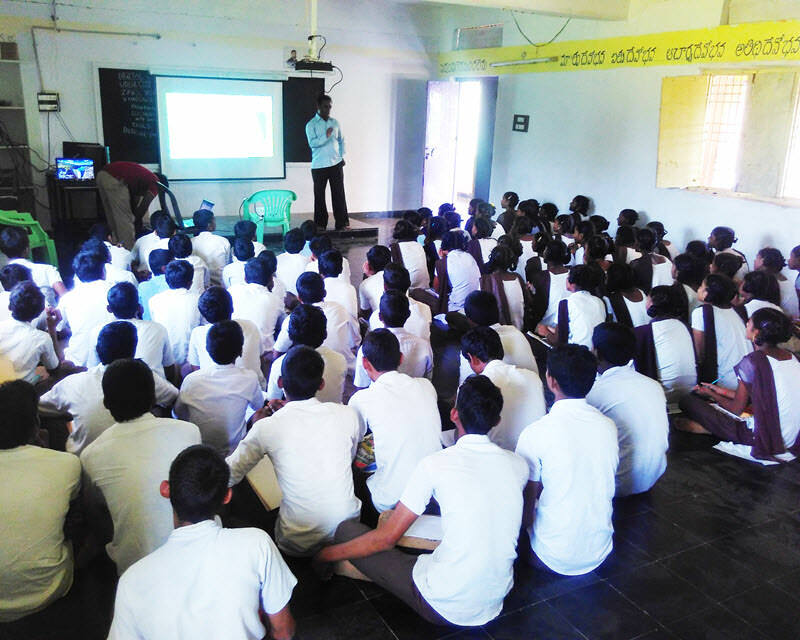 Srujanavani conducted Career counseling for rural Govt school class X students, who are lacking knowledge in different courses and support from parents & teachers in guiding them to choose right course for future after class X. About 160 students from Veera Narayanam and KJ Puram Govt. 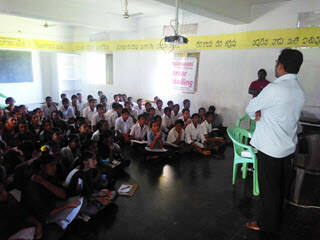 Schools in Madugula mandal have participated in this program. 40 career counseling books were also distributed during the program.